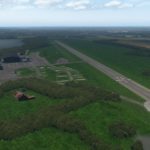 Aerofly FS 2 just received a new DLC by IPACS. 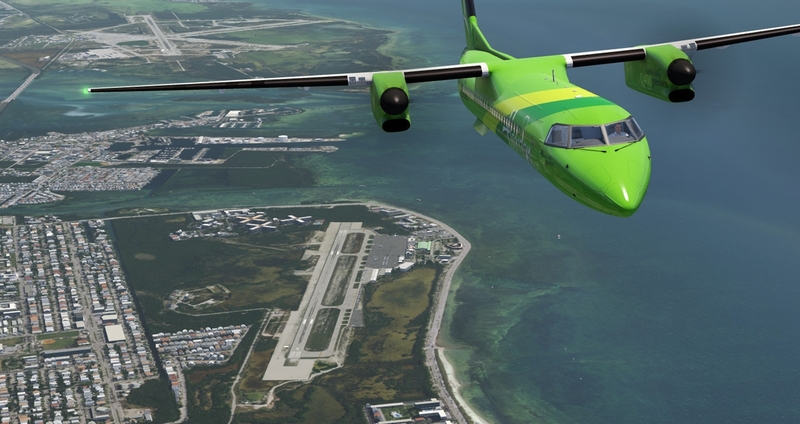 This DLC for Aerofly FS 2 features the southern part of Florida, including historic Key West. You will be mesmerized by the breathtaking views while you fly over countlessmajor attractions . So like Fort Zachary Taylor, the Martello Museum, Duval Street, Key West Cemetery, The Key West Southernmost Point and more. Furthermore it also includes Miami City and Miami Beach. The scenery also comes with nine accurately modeled airports and two heliports. The South Florida DLC for Aerofly FS 2 can be bought directly from Steam. A large coverage area with over 400 miles of shoreline to explore. Up to 50cm per pixel aerial images at selected places. Miami City and Miami Beach fully rendered in high definition. The most cultivation ever seen in a single scenery package, including accurate night lighting. News on the Milviz ATR: Now also a ATR 42-600 planned!